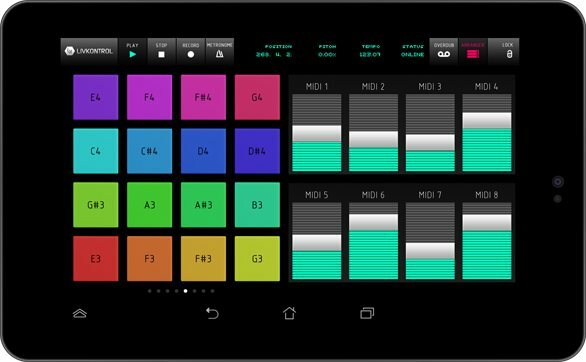 Android may not have anything approaching the catalog of music software available on iOS. But that shouldn’t mean you can’t find some very useful application for an Android device. I’ve been particularly happy with a second-generation Nexus 7 as a second tablet, for instance. 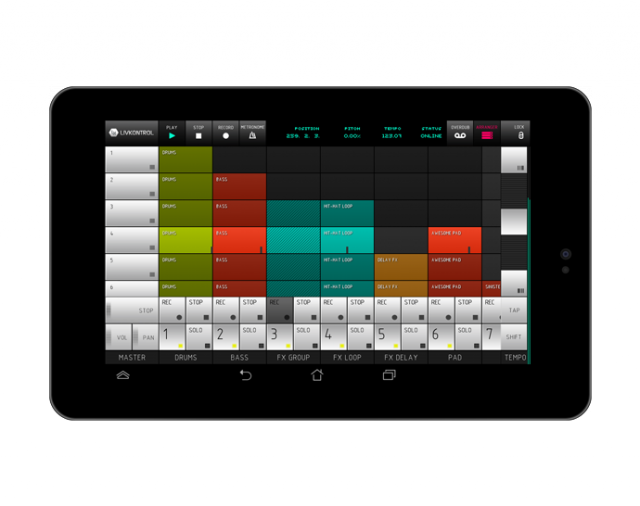 Now, Ableton Live users with an Android phone or tablet they do love can add one killer application. 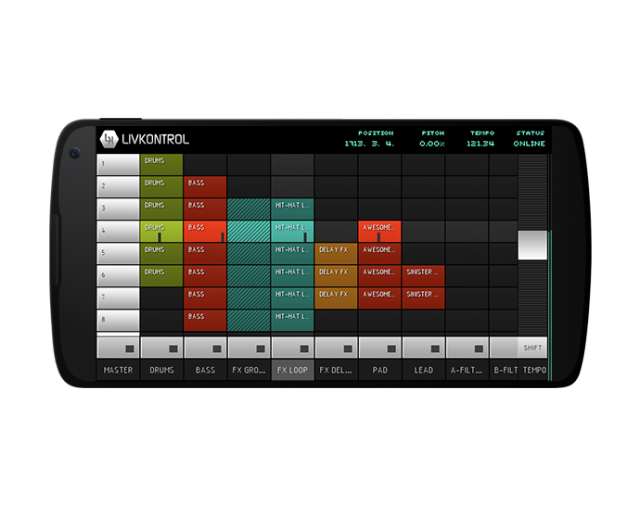 LIVKONTROL was already one of our favorite Ableton Live remote control apps, with a balanced set of features, a really nice clip editing function, and a handy bank of generic MIDI controls you can use for anything you like. With Android support, LIVKONTROL stakes out a unique place on the market. I’ve started giving it a try on that Nexus, and it’s really a lovely combination. 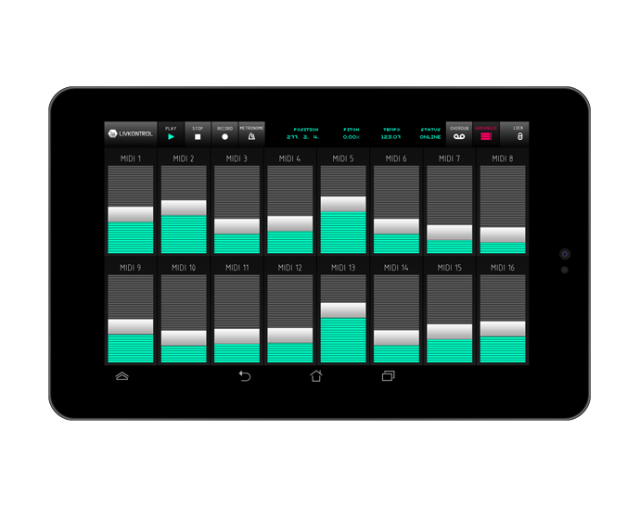 LIVKONTROL’s feature set scales from free to US$29.99. Then again, at the price of something like the Nexus or a blowout price on a Galaxy, you’ve got some change to spare.